Style Guide: How to Wear Your Greenway x MTP Merch! 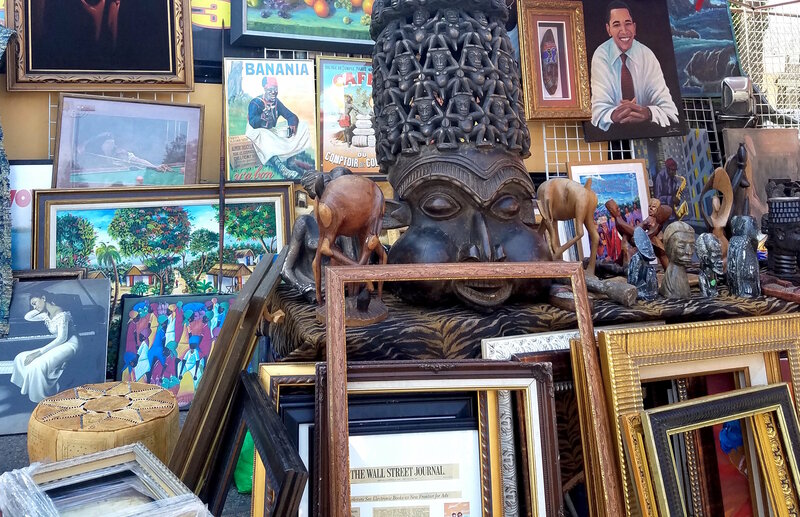 It has been a hot summer at the Melrose Trading Post, but that hasn’t stopped you from spending your #SundayFunday with us! 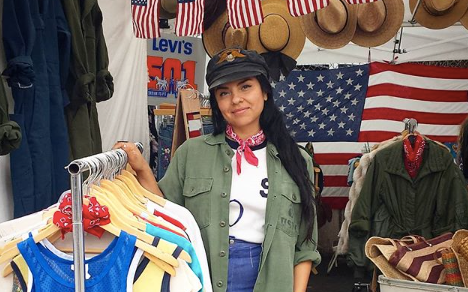 New to the market is the Greenway x Melrose Trading Post Pop Up Shop. 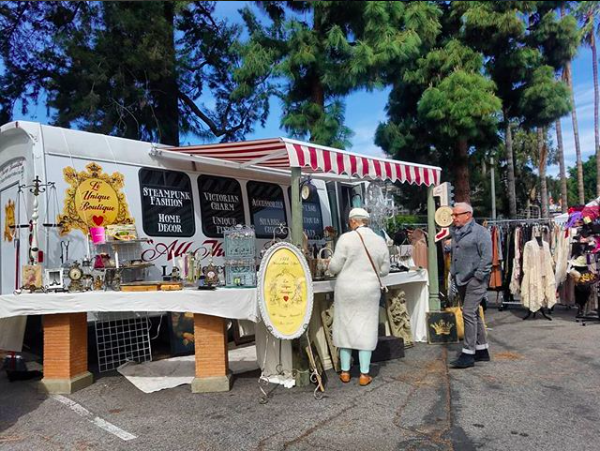 If you’ve ever wondered where to buy Melrose Trading Post merch, here is your answer! Here is our Los Angeles County Arts Commission intern (LACAC), Leilani, styling our Shop Local, See Local tote bag. Are you wondering what “Shop Local, See Local” means? Well, let us explain! Greenway Arts Alliance unites communities through art, education, and enterprise. “Shop Local” by purchasing from local vendors at Melrose Trading Post and “See Local” by supporting and seeing shows at the Greenway Court Theatre! Pictured above is our black Melrose Trading Post baseball cap, with our other Los Angeles County Arts Commission (LACAC) intern, Nicole, styling the hat with a custom windbreaker from MTP vendor Infinite Expression. 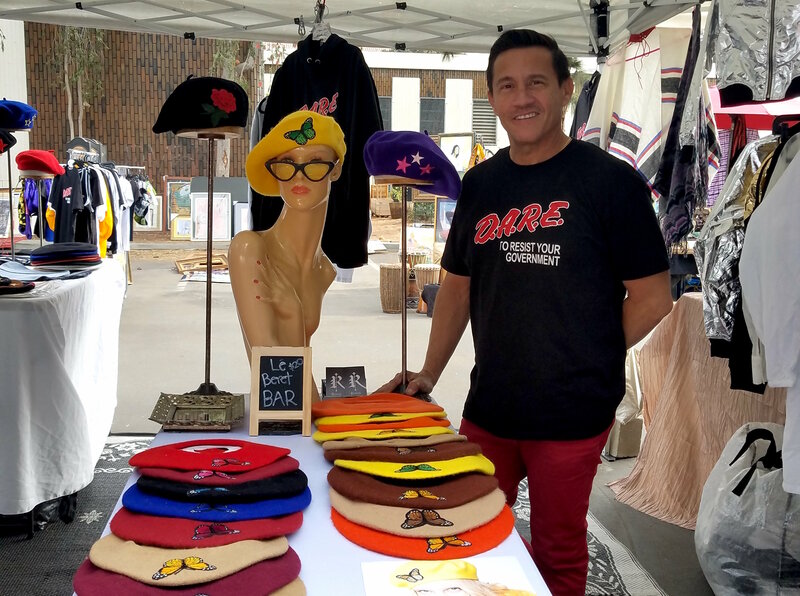 Our hats are perfect for when you want to rep LA’s favorite market, while still being stylish! Leilani and Nicole setting up the pop-up shop for the first time on July 8th. Members of our Greenway Arts Family are loving the tie dyed tote bags and black MTP hats! We hope you’ll stop by our Greenway Pop Up Shop the next time you’re at the market. It’s not just a place to buy MTP merch; we’re here to chat if you’d like to learn more about Greenway Arts Alliance, Melrose Trading Post, Greenway Court Theatre, or anything at all! Are you a Melrose Trading Post artist who would like to collaborate with us on our merchandise?! We would love to work with you! Visit our Artist Opportunities page for the details. Thank you for including us Nicole! We hope you got to check out the gorgeous handmade items in the @mamamakerscollective booth today at #MTPfairfax! Check out their instagram to see where they’ll be next and to follow their inspiring journey. Local musician @ennyowl performed this past Sunday on the Greenway Arts Main Stage!